Gaining access to different areas of your home or office can become quite tricky if you’re constantly losing or perhaps mixing up the keys needed to open these locks and doors. Thankfully, professional locksmiths have come up with master key systems which can solve and prevent issues which revolve around building or room being accessed during emergencies while also providing a nifty way of unlocking several rooms and safes at any given area through the use of a single key. We’re here to discuss the numerous advantages that master key systems bring to the table and shedding light on who’ll be able to make use of it as well as how you’ll find it reliable in the long run. 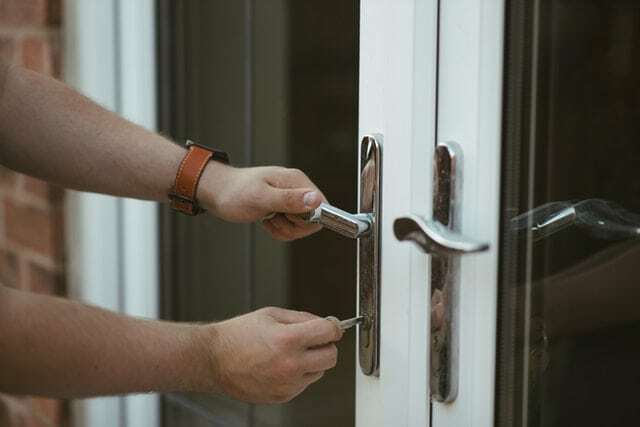 Locksmiths are primarily in charge of installing these complex security projects so it would be a good idea to find a professional locksmith near your area that will be in charge of setting up these master key systems into your home or place of business. Locksmiths situated near your area are far more preferable since they can easily be contacted if any emergencies regarding security arise. They will be able to act accordingly within a short period. After you’ve found a suitable locksmith, it will be your duty to provide the necessary information regarding your home or business’s rooms and quarters as well as the numerous entrances and exits that are to be found on it. Professional locksmiths will be able to make sound decisions concerning the master key installation process after knowing enough about your home or business’s current security levels as well as your opinion on which places will need security upgrades the most. The number of master keys that will be developed is entirely up to you. This factor needs to be carefully considered especially if you have other family members or coworkers who access your home or business facilities on a daily basis. Master keys usually play an integral role in administrative scenarios or for various other managerial situations. You need not worry about accessing multiple rooms of your property once a master key is successfully placed into your hands. But remember, you need to constantly keep this powerful key secure at all times since things can immediately turn disastrous for you if the key falls into the wrong hands. On the other hand, if the key does get lost and you have no backup plan or failsafe to fall back on, it would be best if you try to call the master key system’s locksmith installer so that he or she would be able to resolve this issue in time. To be sure, call a locksmith in Charlotte. After the installation, you will not have to worry about losing and mixing up sets of keys again and be able to gain entry to your property’s premises without being hassled by a cluttered mess of keys. The future is electronic or biometric locks all controlled by software capable of very large master systems. To make all of these electronic locks work together, the manufacturers must come up with a system that will operate all locks from any lock manufacturer. To learn more about how a locksmith can help you with Master key systems, please visit our shop.